UNISON congratulates the 300,000 young people in England and Wales who sat their A levels this summer and will receive their results. The union recognises the work they put in for the exams, like their 139,000 peers in Scotland who received their SQA results on 7 August, and hopes their results are what they want. The union also highlights the importance of UNISON members providing careers advice all year round, in schools and colleges, to help young people reach their potential. In Scotland, UNISON members employed by Skills Development Scotland, have been busy using social media to make sure young people know about the help that is available to them, including a helpline and face-to-face support. 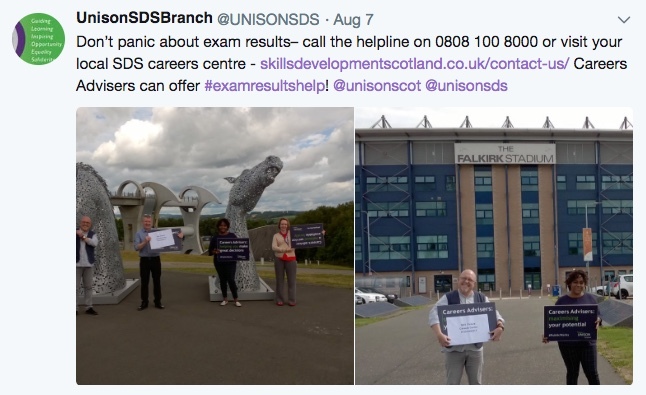 As many tweeters pointing out: “Don’t panic about exam results – call the helpline on 0808 100 8000 or visit your local SDS careers centre – http://www.skillsdevelopmentscotland.co.uk/contact-us/ Careers Advisers can offer #examresultshelp! 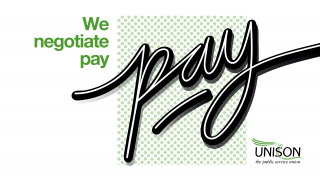 @unisonscot @unisonsds”. The social media campaign, along with the exam results helpline, runs until the end of today. But unlike Scotland, young people in England face a reduced careers advice service. The contract to run the UCAS exams helpline was awarded on cost grounds to the National Citizens Service or NCS helpline. 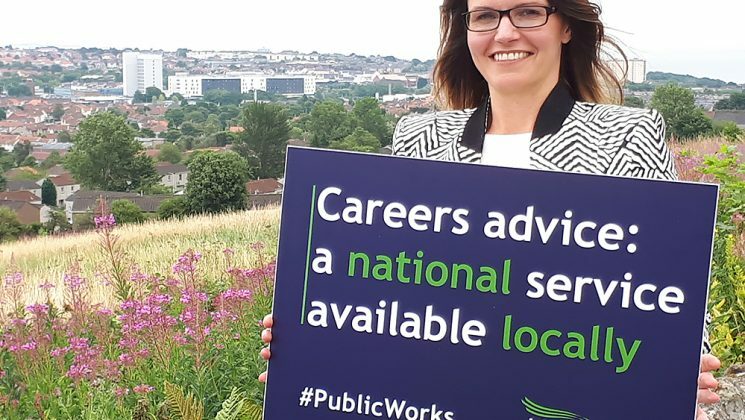 This employs very few qualified careers advisers at level six or above, and UNISON is concerned that young people – many of whom will have to rethink their entire career plans – will not receive the level of advice they should. Although call takers staffing the NCS helpline are understood to have received 15 days training, the union believes that this is no substitute for face-to-face guidance or telephone guidance from a careers professional. Most students will need career guidance, not just some well-meaning advice as they face having to rethink their entire career plan. 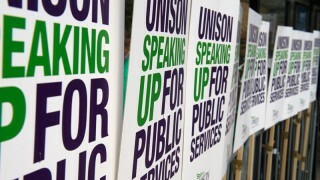 “It looks like a missed opportunity to pull together an effective and coherent careers service that could provide proper independent and impartial guidance by qualified professionals,” comments UNISON national secretary Jon Richards. 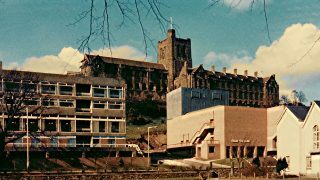 He called for careers advice to be directly provided by professional careers advisers, adopting the model used in Scotland “where they employ level 6 advisers on a wage commensurate to their skills, knowledge and expertise – while also providing mandatory continual professional development”. Do you know a health hero and want to make sure they’re recognised? With more than 350,000 members, UNISON represents more education staff than any other trade union in the UK. 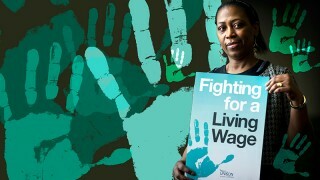 We campaign against inequality, challenge unfair pay and speak out on work issues and the quality of public services.